DISCLOSURE: Like any video marketer, I’m secretly obsessed with 3 things. 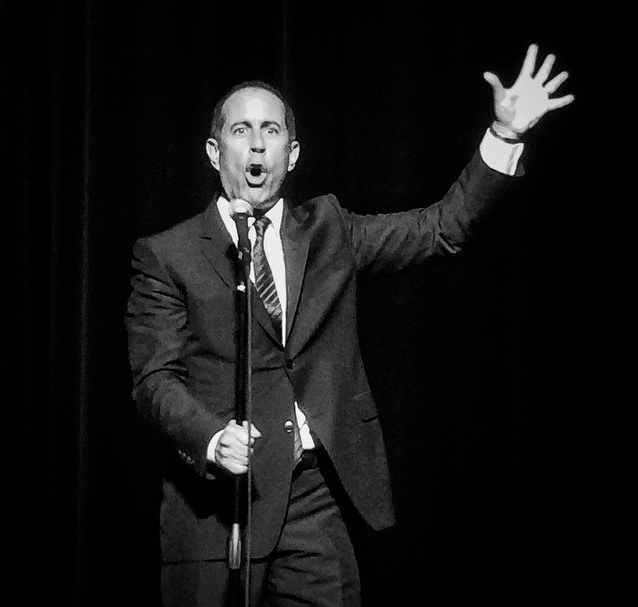 And it turns out – so is Jerry Seinfeld. 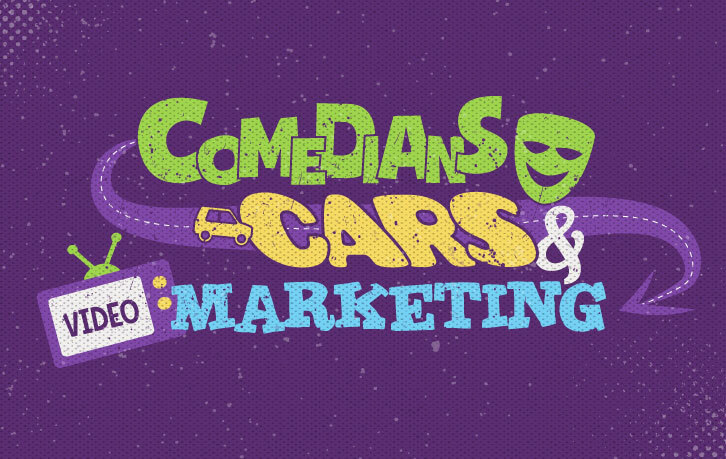 Which is why I wasn’t shocked to learn how Seinfeld used these 3 video marketing secrets to make his new show an insane​ success. Here’s how it all began. Seinfeld had an idea to have a new show that involved vintage cars, chilling with hilarious comedians, and drinking coffee all over America. What’s seriously interesting is that the creator of one of the most successful TV Shows of all time could obviously do anything in terms of making a new show. I’m sure the Television Networks would all line up waiting in angst for Seinfeld to choose them to produce his new show. But Seinfeld did not go the conventional route. 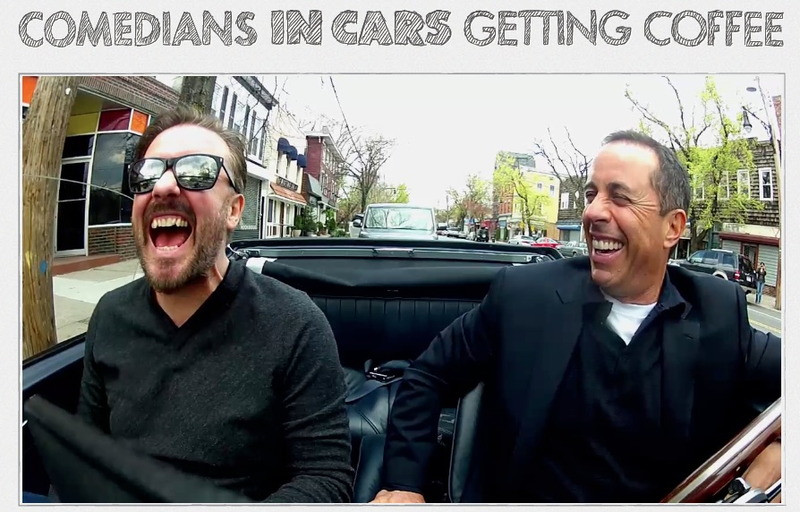 Instead, he did something wildly original and created the internet series, Comedians In Cars Getting Coffee. Oh – and everyone said it would fail. The so called ‘video marketing experts’, even at Facebook and Yahoo, told Seinfeld that videos longer than 5 minutes had little chance of succeeding online. Which inspired Starbucks to reject sponsoring Seinfeld’s show. So how did Seinfeld end up succeeding with this wild idea? And not just succeeding, but massively succeeding. Do you know what kind of videos online deaden my heart and kill my soul? The ones that have no heart and no soul. Obvious? Not a chance that’s obvious. Look around the web and you’ll find most marketing videos lack the most attractive part of a video: being human. Homepages, landing pages, explainer videos, weekly YouTube shows – you name it, too many lack simple humanity. Meaning – there’s no honesty, no vulnerability, no story and no humor. One of the things I emphasize to our VIP Powtoon members in our private trainings over and over is how powerful being human is in your marketing. In our over-abundant world of content – what stands out for people is being a real person. Be honest, be vulnerable, let your humor come out and absolutely tell stories. 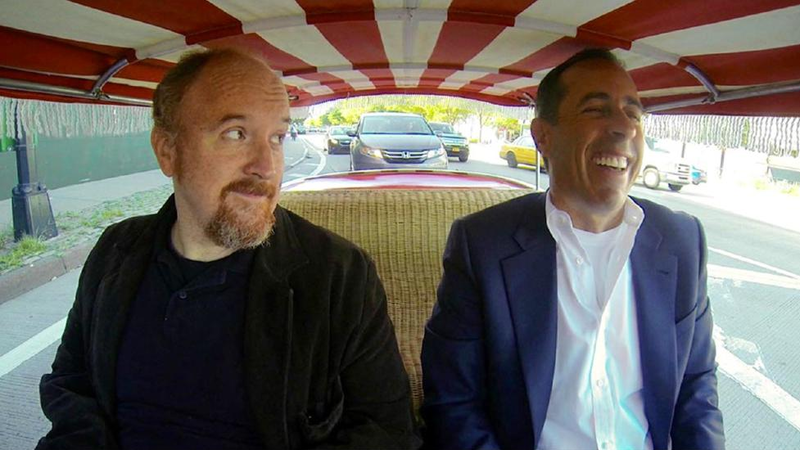 This is what makes Comedians In Cars Getting Coffee stand out so much. Because it’s NOT the old way of video marketing with tight scripts and simple plots – this is the NEW way of marketing with video today: telling your story and being human. After decades of what I call ‘Fake Media’, the world is hungry for ‘Honest Stories’. We know sitcoms from the 50’s-90’s were too scripted and in no way felt like an honest experience of what we really feel and want to learn about. Today, online viewers want to hear real stories about real people. These were just two clips and if you went through all 5 seasons you’d find a ton of raw, honest story telling from these comedians. 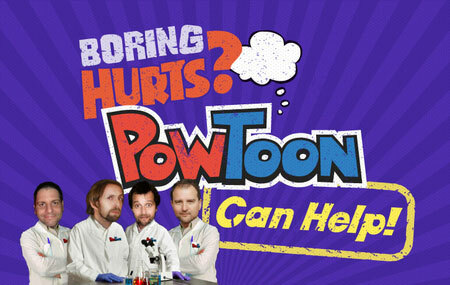 Throughout these shows you’ll discover all kinds of incredible and honest stories. At length Jerry spoke with Ali Wentworth about Marriage and fighting with your spouse. My favorite is when Jerry admits his fear of not being seen as ‘the funny guy’. How he’s afraid of doing a show and going on stage – because people didn’t pay to see him, they paid to see a funny guy! I do have to emphasize that these ‘raw stories’ from Jerry, Ali and Jimmy are attractive because we know the other half of their stories: they’re all extremely successful. 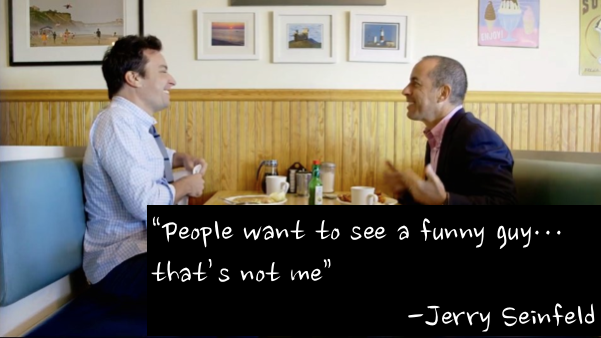 So when Jerry admits his fear of being seen as not funny – we know he overcomes that fear. It’s important to know that when you tell your story and reveal your humanity – it must encompass both sides of the human experience. The success and the struggle. The dream and the doubt. Your passion and your fears. One without the other doesn’t grab us. But when you use both, you become irresistible. YOUR take-away from this is to tell your story honestly. About your life, your company, your vision, your background, your big dreams and about your team. Tell us your struggles and show us your victories. Forget bland and boring platitudes the world over is sick of – it’s time to tell YOUR awesome story and be human. I’m confident your Tribe will praise you to no end for it. At the end of the day, the only thing that actually happens in his videos are conversations while driving or drinking coffee. No explosions. No fights. I’d even venture to say not even laugh out loud funny. 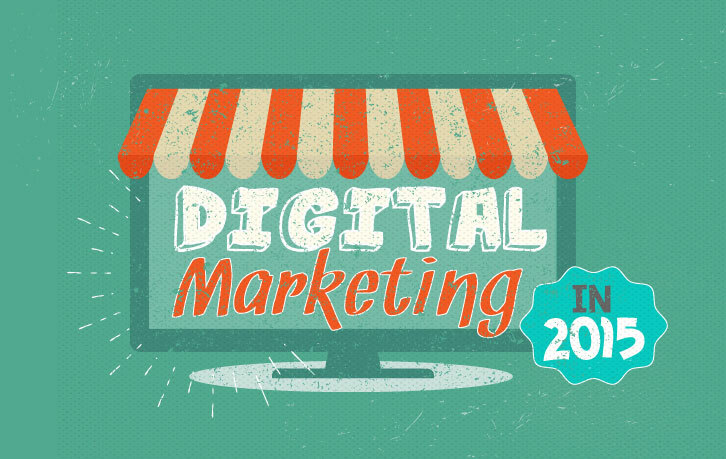 Which makes the point how crucial movement is to your video marketing. Now movement can be actual physical movement, changing camera angles, etc. But it can also be much simpler than that. ‘Movement’ also means ‘pacing’. So the way to leverage the power of movement without a big budget is by having consistent pacing. This is one of my favorite things about Powtoon – because it’s all based on the “Timeline”, where you control the timing and pacing of your video. Which is the absolute key to audience engagement. 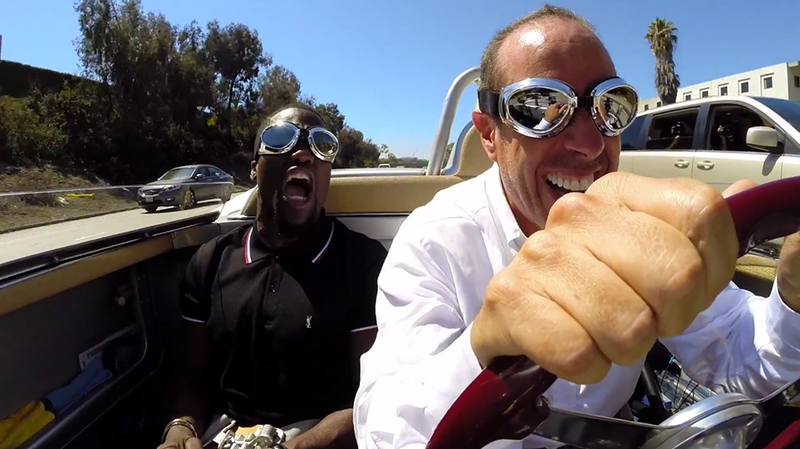 The most wonderful thing about Comedians In Cars Getting Coffee is that there is nothing like it, at all. I’m sure when most people just heard the title they said, “No, it’s too long”. And when people heard what (doesn’t) happen on the show they said, “Sounds too boring.” And even the video marketing ‘experts’ themselves said 5 minutes would be too long to keep an audience engaged online today (most episodes are 12-20 minutes). And they were all wrong. Because ‘most people’ usually are wrong. It’s the leaders who choose their own path who will ultimately succeed. Seinfeld has never done anything like everyone else. His original show, ‘Seinfeld’ was unlike every other sitcom at the time. There was never an ongoing plot, no inherent ‘moral to the story’ and they used mature themes, something unheard of on National Television at that time. Because the greatest success stories are never of copy-cats, but of trailblazers. Of people who pay no attention to the critics, but rather to their own creativity. My favorite video marketing secret from Seinfeld is to choose your own path. What’s the ONE take-away from this blog you’re going to use in YOUR​ next marketing video? Share your take-away in the comments below, I’ll be hanging out there too!